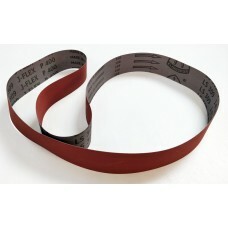 Standard belts, flexible. High quality. 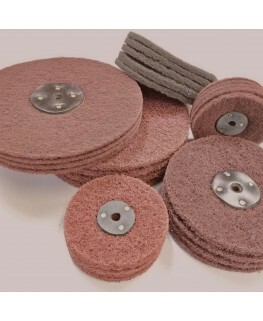 Klingspor LS309JF flexible abrasive belt.Width- 50mm Length- 1525mmGrit-60Classic abrasive belt used..
Klingspor LS309JF flexible abrasive belt.Width- 50mm Length- 1525mmGrit-80Classic abrasive belt used..
Klingspor LS309JF flexible abrasive belt.Width- 50mm Length- 1525mmGrit-100Classic abrasive belt use..
Klingspor LS309JF flexible abrasive belt.Width- 50mm Length- 1525mmGrit-120Classic abrasive belt use..
Klingspor LS309JF flexible abrasive belt.Width- 50mm Length- 1525mmGrit-150Classic abrasive belt use..
Klingspor LS309JF flexible abrasive belt.Width- 50mm Length- 1525mmGrit-180Classic abrasive belt use..
Klingspor LS309JF flexible abrasive belt.Width- 50mm Length- 1525mmGrit-220Classic abrasive belt use..
Klingspor LS309JF flexible abrasive belt.Width- 50mm Length- 1525mmGrit-240Classic abrasive belt use..
Klingspor LS309JF flexible abrasive belt.Width- 50mm Length- 1525mmGrit-320Classic abrasive belt use..
Klingspor LS309JF flexible abrasive belt.Width- 50mm Length- 1525mmGrit-400Classic abrasive belt use..
Klingspor LS309JF flexible abrasive belt.Width- 50mm Length- 1525mmGrit-600Classic abrasive belt use..